While celebrities surely have a team of experts behind them helping them look their best at all times, they're also privy to the best products and practices that keep their complexions as impressive as their IMDB pages. Truthfully, many of their picks are more on the expensive side (we're working with big Hollywood bucks here, after all), but you'd probably be surprised to know that many celebrities turn to drugstore offerings and some completely free methodologies, too. Below, we rounded up some of the best anti-aging products celebrities swear by, specifically celebrities over 40. The reason being these women have somehow defied the aging process and unearthed the fountain of youth, so it's only right that we uncover their secrets and reap the benefits as well. We're placing Jennifer Lopez's skin on our vision boards for the next, well, for the rest of our lives. The almost-50-year-old (can you believe it?!) triple-threat keeps her complexion looking so A+ by taking things out of her routine, rather than adding on. According to InStyle, she's cut out alcohol, coffee, and late nights. Coffee and alcohol are dehydrating, and lack of sleep deprives your body and skin the proper time they need to repair. As for her routine, she's a fan of glycolic acid to turn over fresh new skin cells, SPF, a good night cream, and always, always washing her makeup off every night without fail. We're constantly thanking Tracee Ellis Ross for serving up prime social media content on a silver platter in a time when most of the things we're reading on the internet feel incredibly bleak. Recently, the actress documented her entire skincare routine on her Instagram Stories, so we quickly screenshot them to study intently and, of course, to share with all of you. In a nutshell, she starts by double-cleansing with Bioderma and then uses Retrouvé Luminous Cleansing Elixir on dry skin before toweling off with a warm, damp towel. 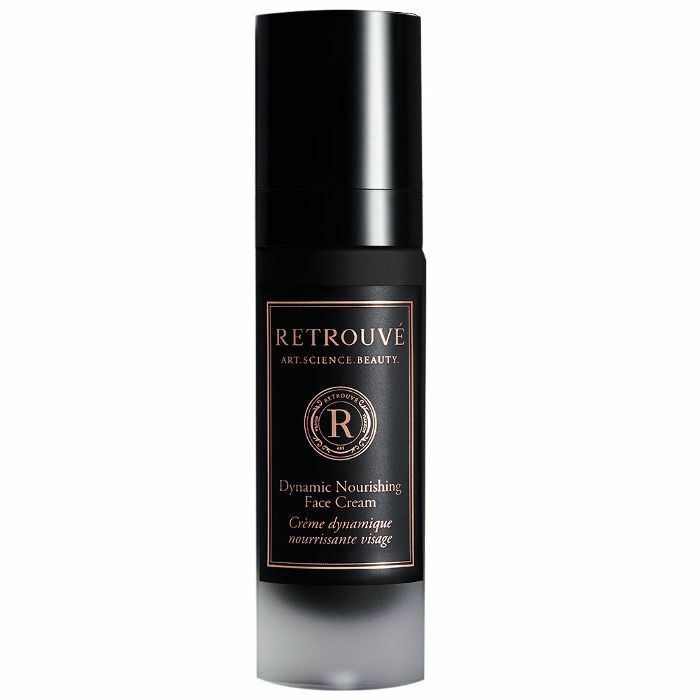 Finally, she follows up with a bit of serum and Retrouvé Dynamic Nourishing Face Cream, extending the product down to her neck, a rule of thumb she stresses to "never forget." SPF is a huge factor for fair-skinned Nicole Kidman (as it should be for everyone! ), who swears by Neutrogena's offerings, for which she's a brand ambassador. 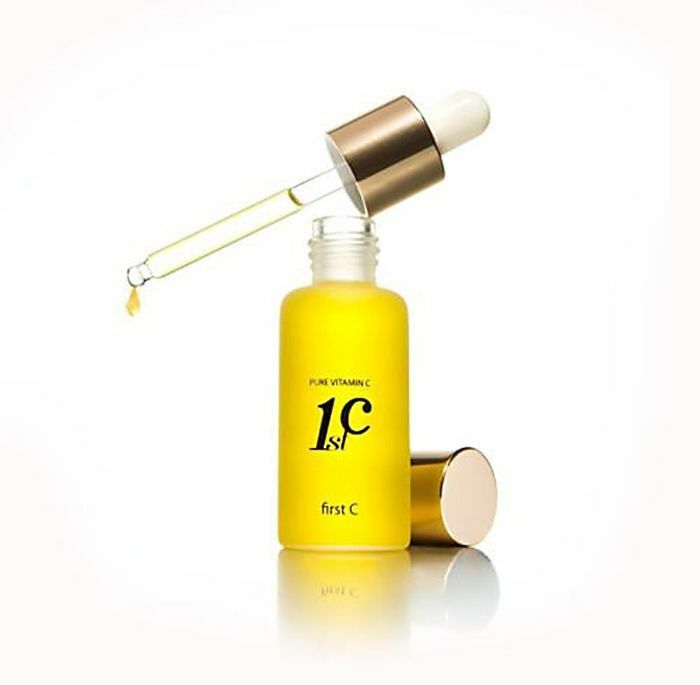 She's also a big proponent of the anti-pollutant, skin-plumping power of vitamin C as well as retinol to diminish fine lines. While not a traditional product, per se, we know that drinking water is important to keep our bodies functioning, a practice that Gabrielle Union follows tenfold by sipping on a gallon every day. When her skin could really use a pick-me-up, she makes things colder. "Sometimes, if I’m really dead to the world, I’ll submerge my face in ice water. Not only does it wake you up, but it’ll also tighten your pores and make your skin feel smooth," she said. When Christie Brinkley noticed that men who shaved had smoother, younger-looking complexions than women, she took matters into her own hands and began exfoliating daily to garner the same youth-inducing results. She uses a pretty vigorous hand to rub physical exfoliator into her dry skin before rinsing every single day. 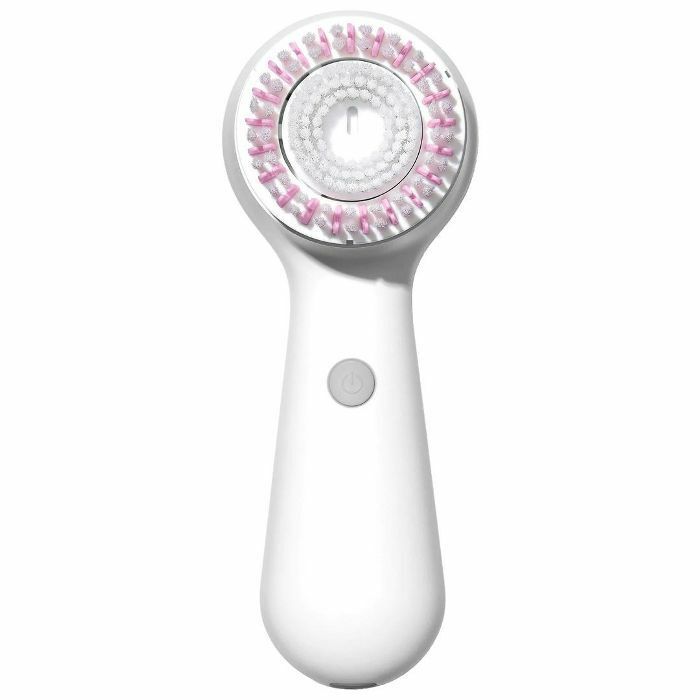 Cate Blanchett also took note of the difference in skin smoothness among men and women and now exfoliates using a Clarisonic brush when she cleanses her skin. Her makeup artist, Mary Greenwell, will also perform a facial massage before doing her glam to wake up the muscles and get the blood flowing. Shonda Rhimes is a self-proclaimed "mask-a-holic" and turns to all different formulas to keep her skin hydrated and glowing. They must be working, considering the producer and writer often forgoes makeup altogether. Elizabeth Hurley credits her ageless skin to applying moisturizer a whopping 10 times per day (six times on her face and 10 times on her neck, assuming the applications overlap). 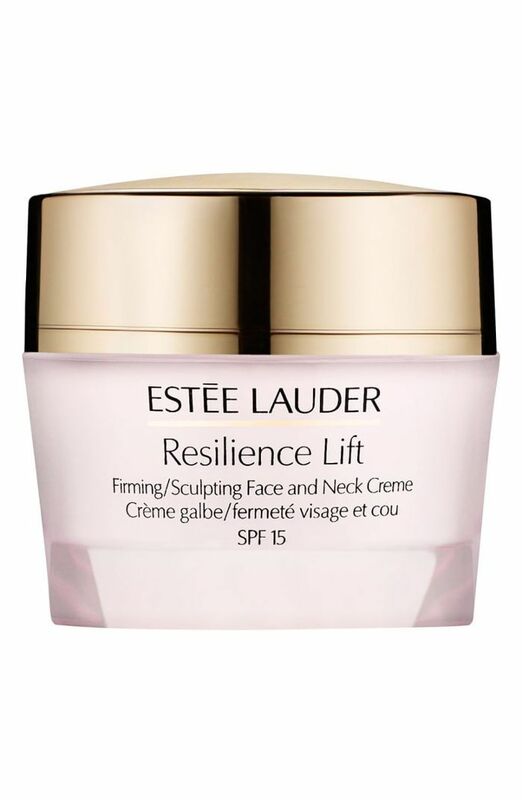 While she didn't say explicitly which cream she turns to, she's previously mentioned her affinity for Estée Lauder Resilience Lift. Next up: the only anti-aging product guaranteed to work.